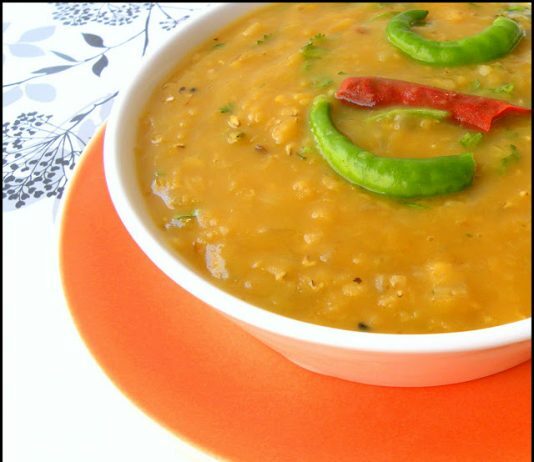 Bengali Masoor Dal….total comfort food even for a 6% Bong!!! 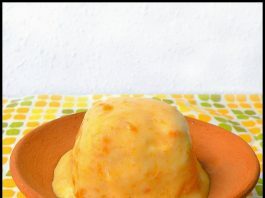 Bhutte Ke Kees (Grated corn, spiced and cooked in milk)…google rescue!! 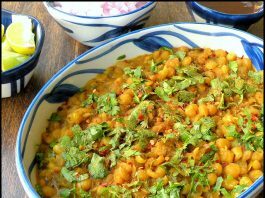 Ghugni/Bengali Curried Yellow Peas Snack…and wishes for a Happy New Year!! 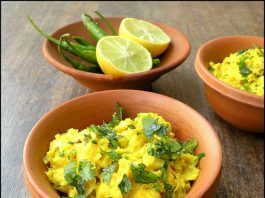 Kanda Batata Poha…bring out the Sun!! Pav Bhaji/Indian Vegetable Chili served with Bread Buns…Bombay scores!! !